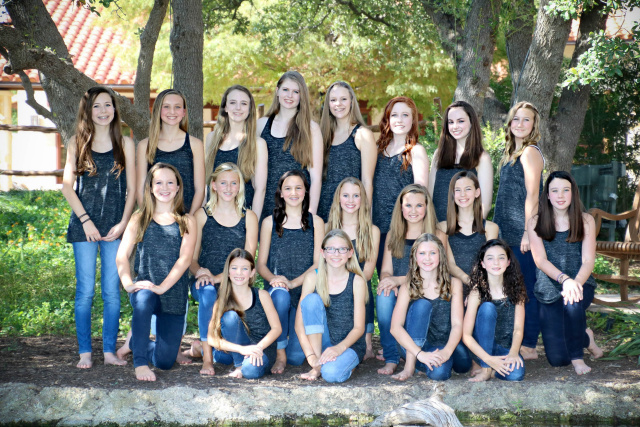 What is Encore Dance Company? Encore Dance Company is the 620 Dance Centre’s competition company. Encore is designed for the serious dancer who has made a commitment to reach the highest dance level possible. Students are accepted into Encore by audition only and must commit to a minimum of 3 classes per week in addition to rehearsal times. 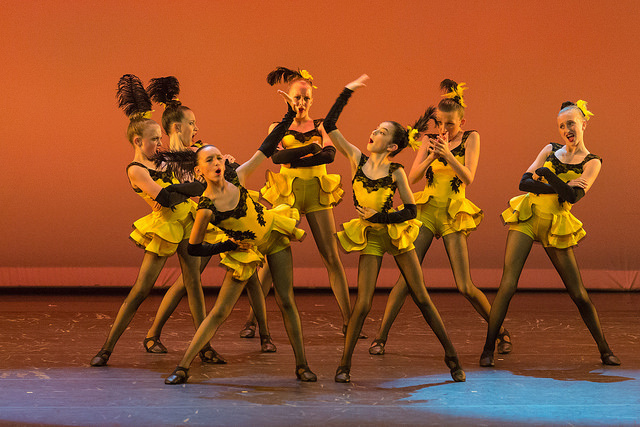 Encore’s goal is to provide dancers with a well-rounded professional program placing emphasis on developing the dancer’s technique, as well as their stage presence and performance skills. Dancers compete in several competitions throughout the year and participate in workshops taking master classes with some of the most talented and sought after teachers in the United States. In doing so, dancers develop a strong technical background and grow to be confident performers. Moreover, our program strives to create a supportive company spirit that encourages hard work and dedication, while maintaining a relaxed and fun atmosphere at the same time. Dancers are encouraged to compete only against themselves; and importance is placed on respecting other company members, as well as fellow dancers and competitors. For those hoping to pursue a career in dance, this program offers every possible opportunity! In addition to competitions and conventions, dancers participate in many other activities throughout the year. These include fundraising activities, professional performances, and community performances such as the Austin Trail of Lights, The Galleria Christmas, Dell Children's Hospital and National Dance Week. These activities not only give dancers valuable experience, they encourage the group to spend time together and build strong, life-long friendships!